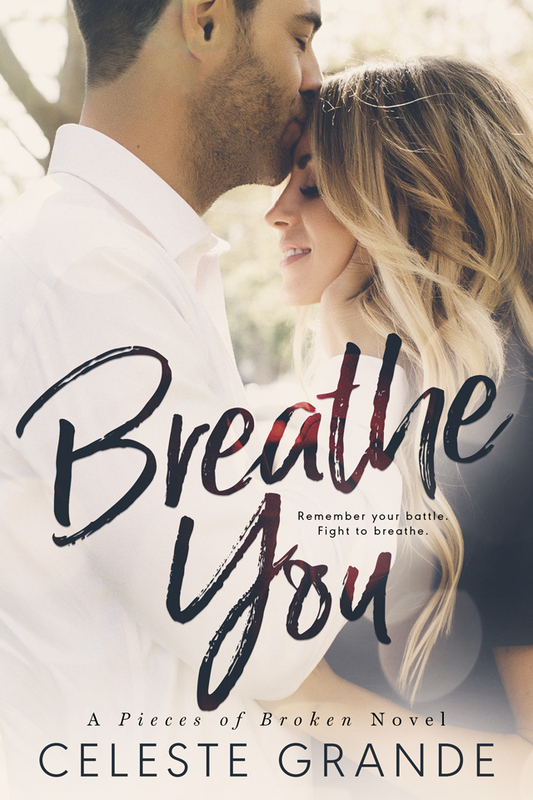 Note: Breathe You is an ARC provided by the author via Foreword PR & Marketing in exchange for an honest review. Live Me is a personally owned copy. I'm doing a joint review for these two books which belong to the Pieces of Broken series because one can't be read without the other. 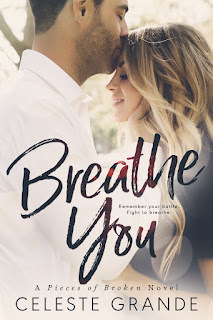 Trust me--it's best to read them one after the other, which I forgot to do, diving into the second novel, Breathe You, because I had forgotten that there was a book that came before it. I'm blaming this lapse on my busier than ever month and lack of sleep. So, there I was, a couple of chapters in and I felt so DAMN lost. Thank goodness for Goodreads, which I logged on to and voila! There was Live Me, marked as the first in the series. I looked through my virtual bookshelf, saw that I already had it, and read that first. And here you go. A joint review. 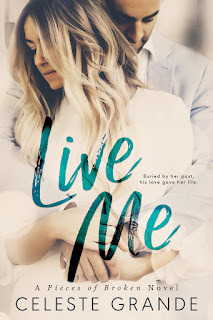 Live Me introduces readers to Evangelina Ricci, who trusts more than the she should have and that trust is used against her, preying upon her naivete, and leaving her with nothing but shattered ideals. College becomes her escape and her only ally her best friend. She then meets Blake Turner, and while she does her best to push him aside, not willing to trust another man and too fearful that he'll learn her dirty and dark secret if she lets him too close, Blake refuses to leave her be. The fall in love and all seems well until her past catches up with her, and in Breathe You Blake will decide if he loves Eva enough to stand by her side or if his Angel will face her demons alone. Learn more about Celeste Grande. Purchase Live Me on Amazon. Purchase Breathe You on Amazon.